Room & style in this 5000+ sq. 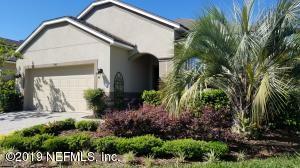 ft. Las Calinas home with NO CDD and Low HOA. 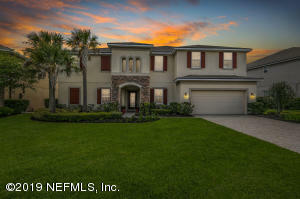 6 bedrooms, 5 baths, den, media room, game room, and beautiful pool & outdoor living area. 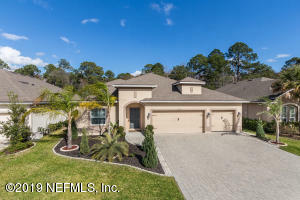 Lots of upgrades including granite counter tops throughout, 42in cabinets, tile throughout the downstairs, wood laminate upstairs, iron staircase, fully aluminum fenced and has a stunning view of the pool and preserve. 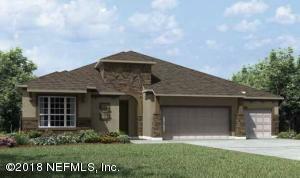 Beautiful floor plan that works for any family. 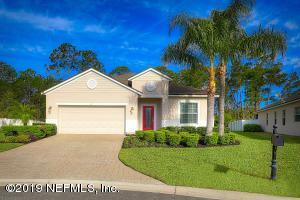 4 Bedrooms & 4 full Baths including 2 master bedrooms (on the first floor plus Bedroom 3). 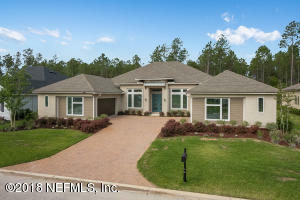 Spacious open floor plan with entertainment from Kitchen to Gathering Room. Speaking of Kitchen, beautiful upgraded SS appliances, Quartz counters and new front load washer & dryer (pedestals included). Separate Office/Library with wood floors and 14'x20' 4th Bedroom or Bonus Room with bath and water views. 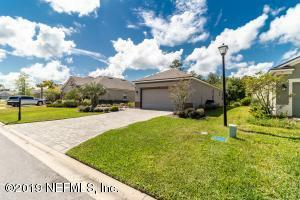 Mature, tropical landscaping, in-ground sprinkler system, pavered driveway & walkway. Hurricane panels to protect this beauty. 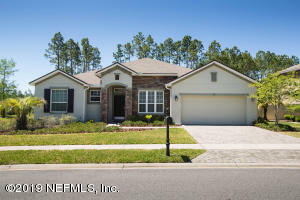 Listing Information Courtesy of: Second Avenue Realty Florida, Llc.